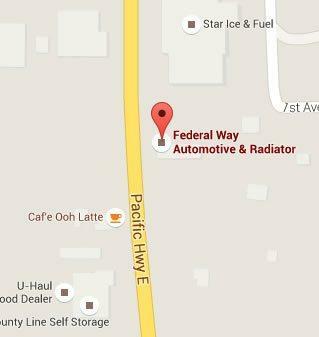 Federal Way Automotive & Radiator offers superior quality tune ups and car maintenance Milton. Taking care of the regular upkeep of your vehicle is the best way to increase its longevity and performance. Our skilled technicians optimize your car’s performance with a thorough, multi-point inspection and maintenance package. We help you get the most out of your car now, and for years to come. 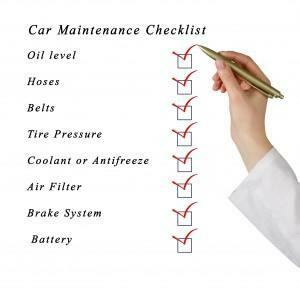 What are the benefits of regular car maintenance? Improve gas mileage. Some of the car maintenance that helps a car stay in optimal shape includes lubricating moving parts, cleaning/replacing the filters, topping off fluids, and replacing parts that are getting worn or have reached their scheduled factory recommendation for change. All of this has an impact on fuel-efficiency. Save money. You can pay for car maintenance or you can wait until there is a problem. When maintenance is neglected, small issues are allowed to worsen until they become large repairs. Staying current on maintenance will help avoid those more costly repairs. Longevity. The better your car operates, the longer it will last. By avoiding major repairs, you can put many more miles on your car before it needs costly services that outweigh the car’s value. Safety. Staying current on your car maintenance helps you avoid a breakdown or malfunction of your car while you are driving. Regular maintenance allows us to keep an eye on your car and make sure things are in good working order. It allows us to catch most potential problems before they cause a breakdown. Stay current on warranty maintenance. 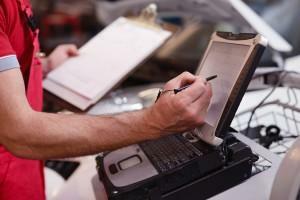 Many factory warranties are void if you do not maintain the upkeep of the vehicle. With car maintenance records you can prove your vehicle has hit all the required marks to satisfy the warranty conditions. In addition to general car maintenance and upkeep, our hand-picked auto repair technicians also preform repair maintenance as well. From engine work to transmissions, electrical systems, alignment, and more, we are your full-service car maintenance and repair center near Milton. We keep you informed on any parts that need to be replaced or other concerns as they come up. We offer a full diagnostics of the current state of your vehicle with each car maintenance we perform. That way, you can stay on top of things and make minor repairs as they arise, rather than when they cause a breakdown. Contact us today for your car maintenance Milton and let us improve the safety and function of your car.